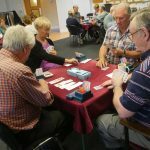 We now run 3 drop-in sessions per week Monday and Wednesday Mornings 930-1030 and Thursdays 1800-1900. 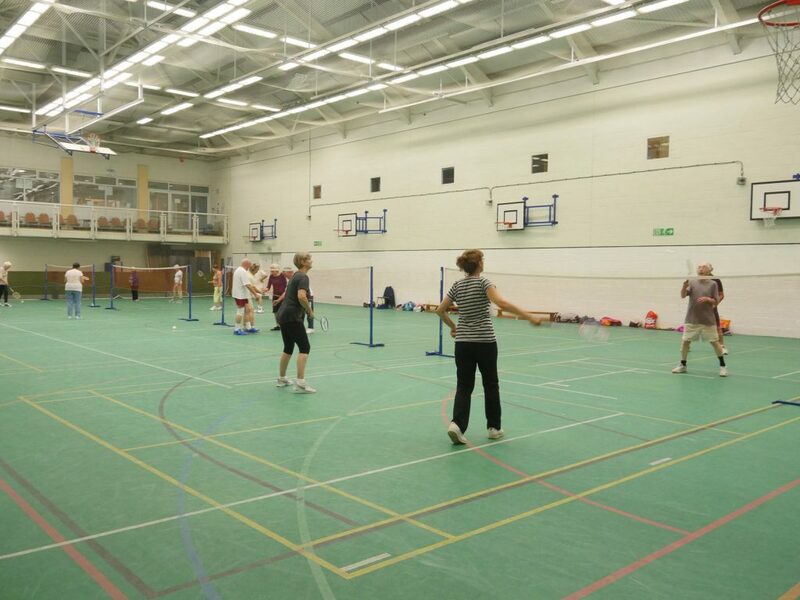 These sessions cost just £2 per player and are always well attended. 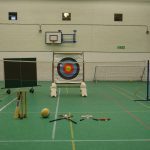 nJust arrive – no need to book for these. 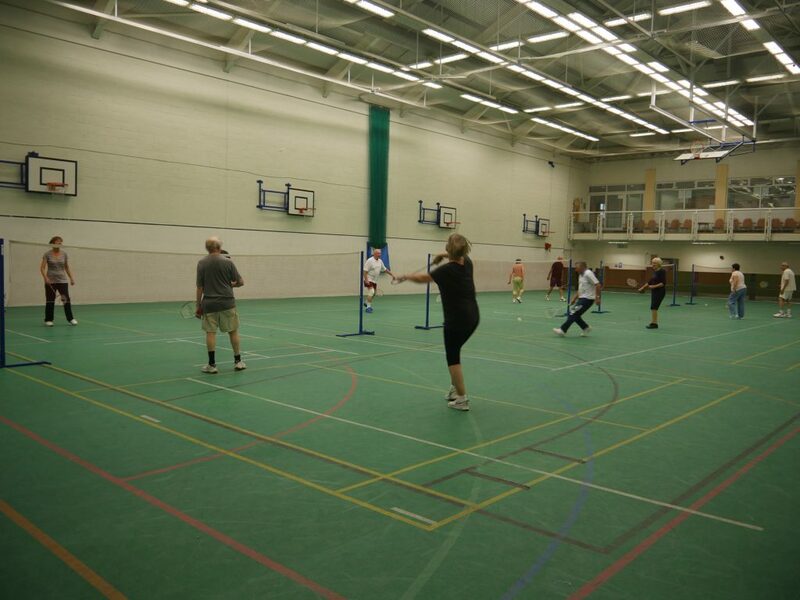 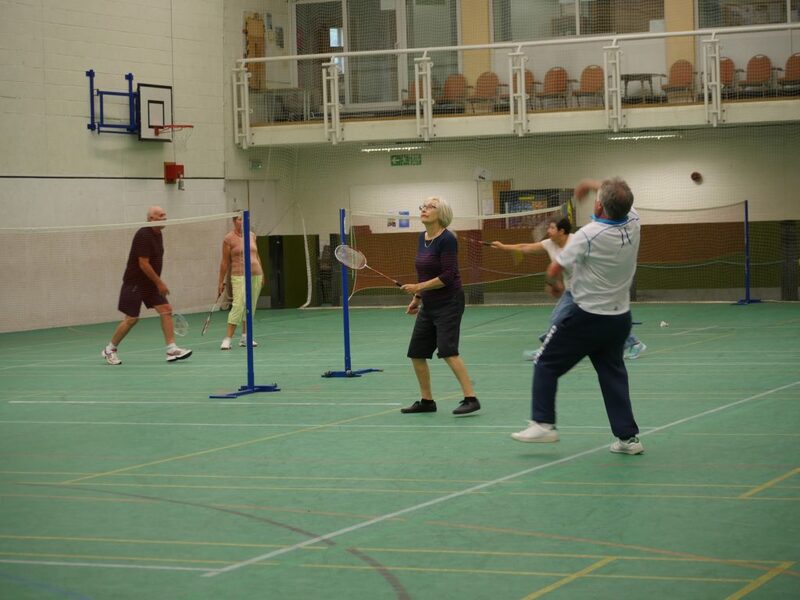 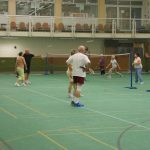 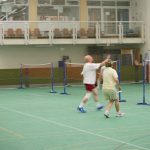 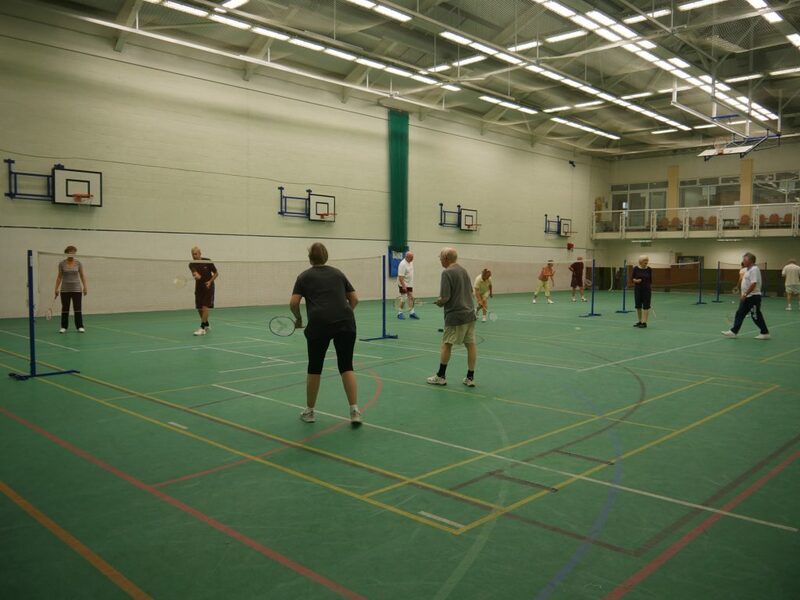 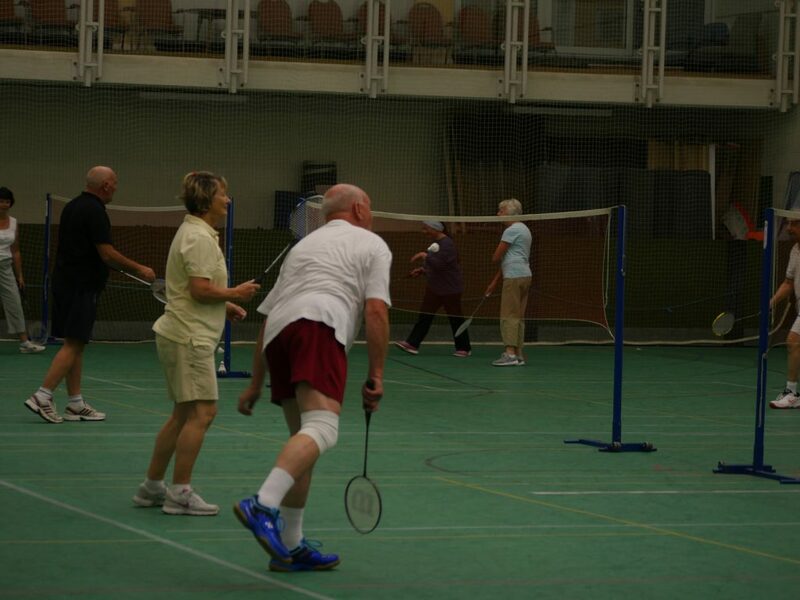 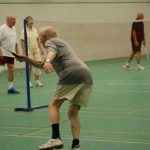 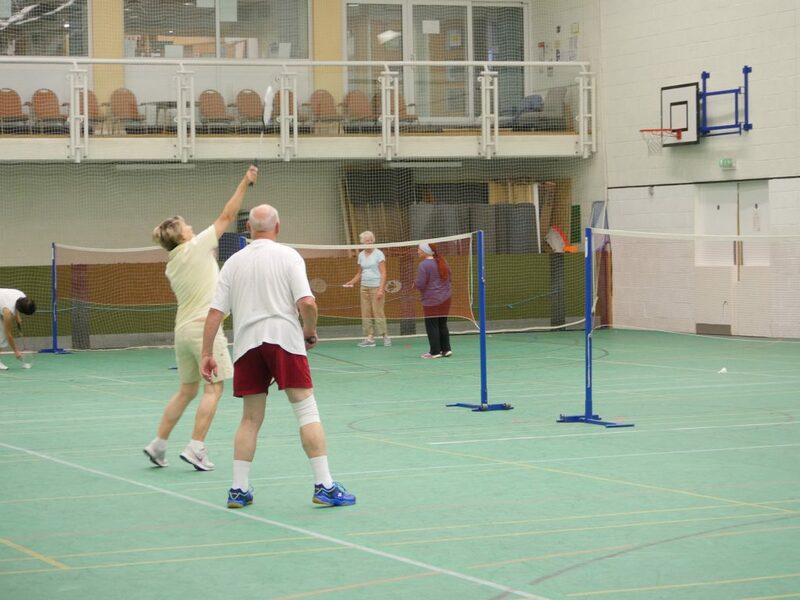 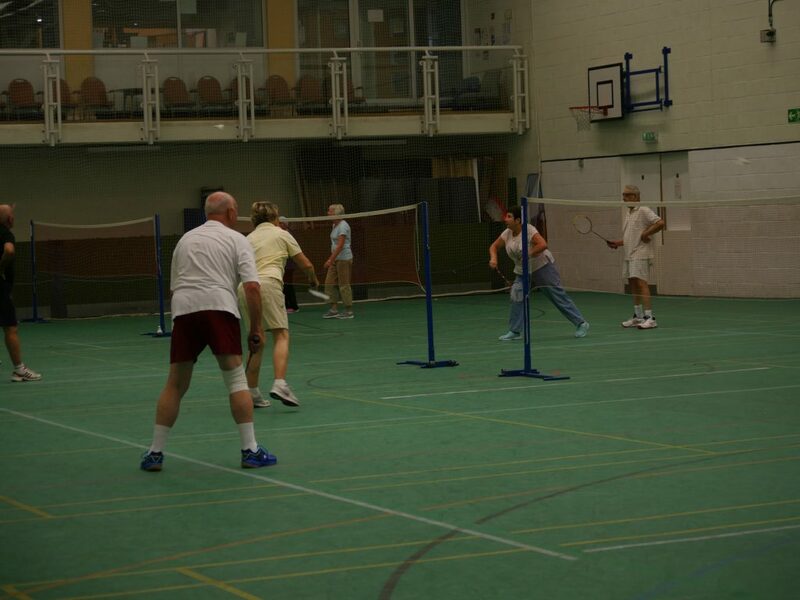 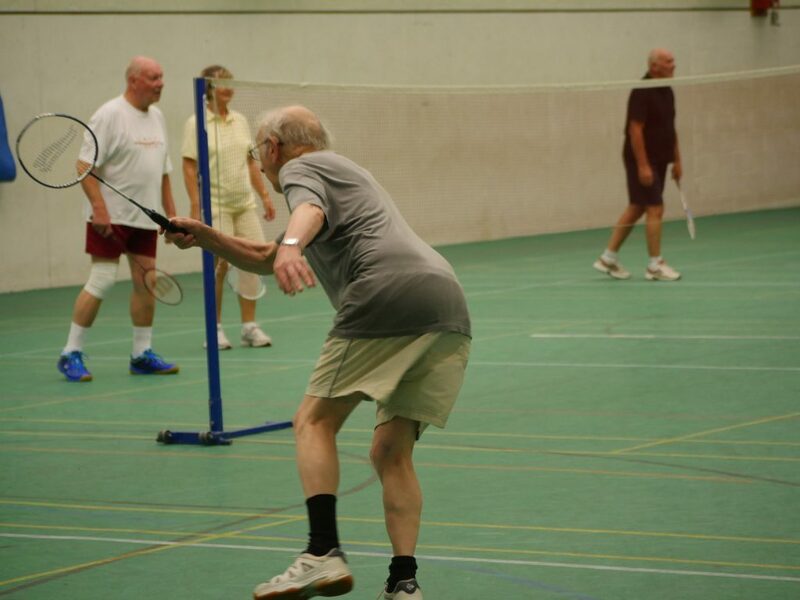 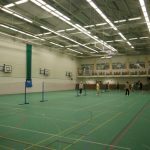 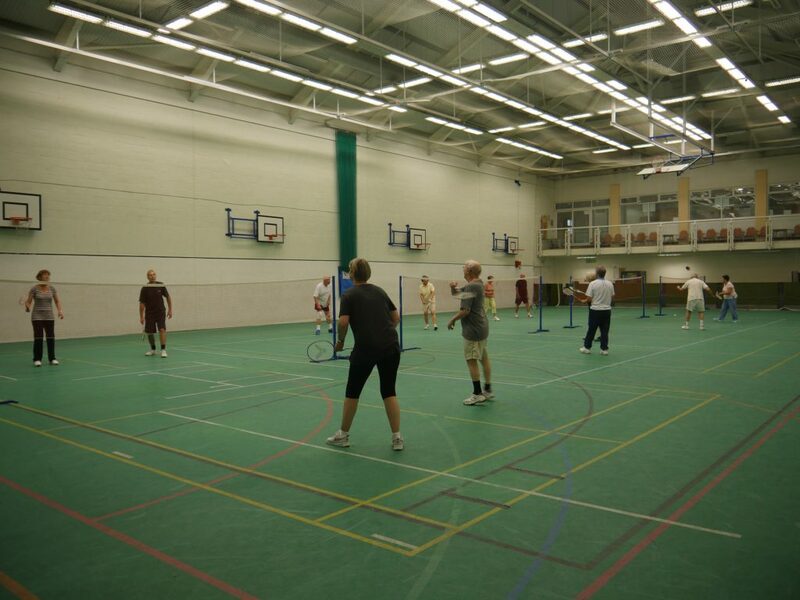 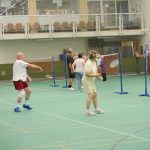 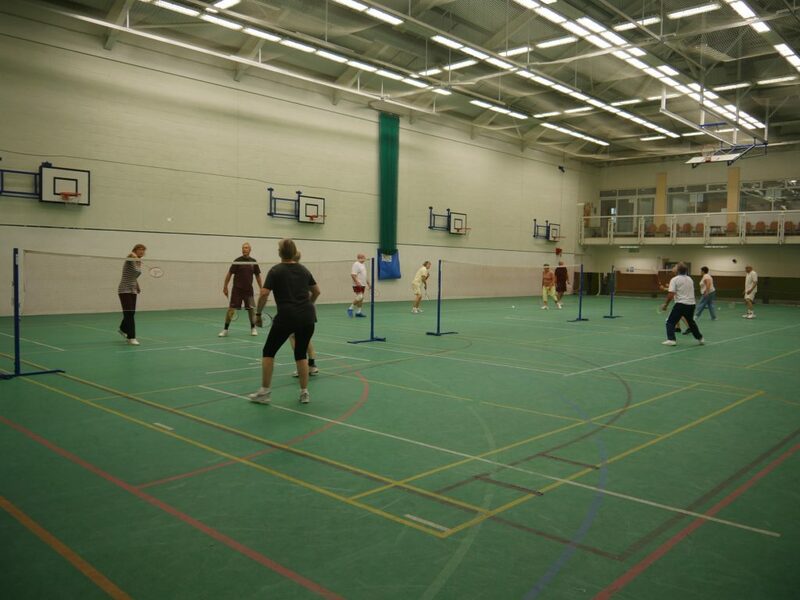 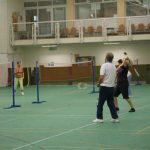 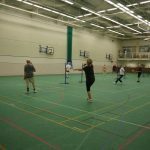 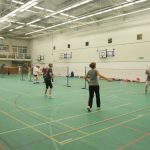 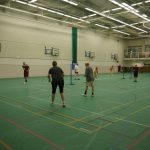 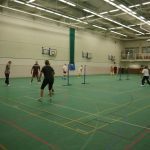 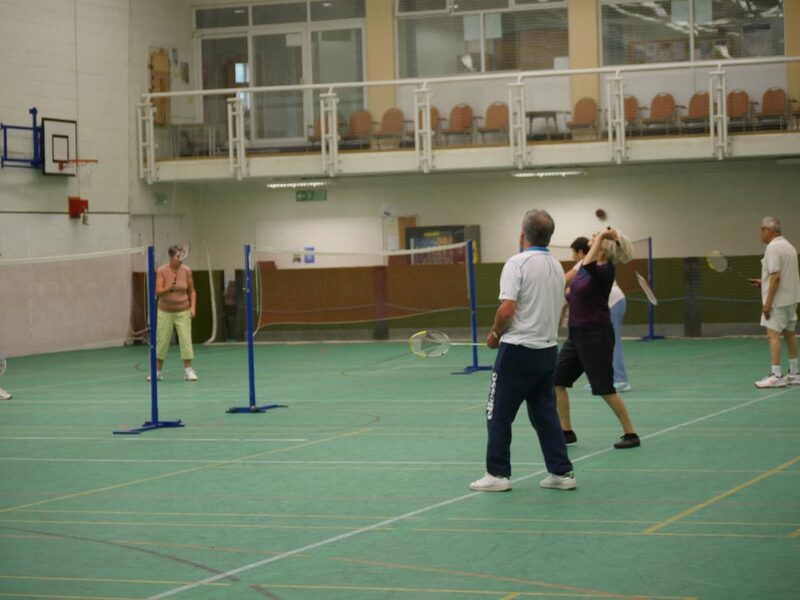 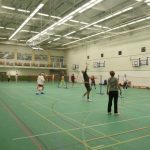 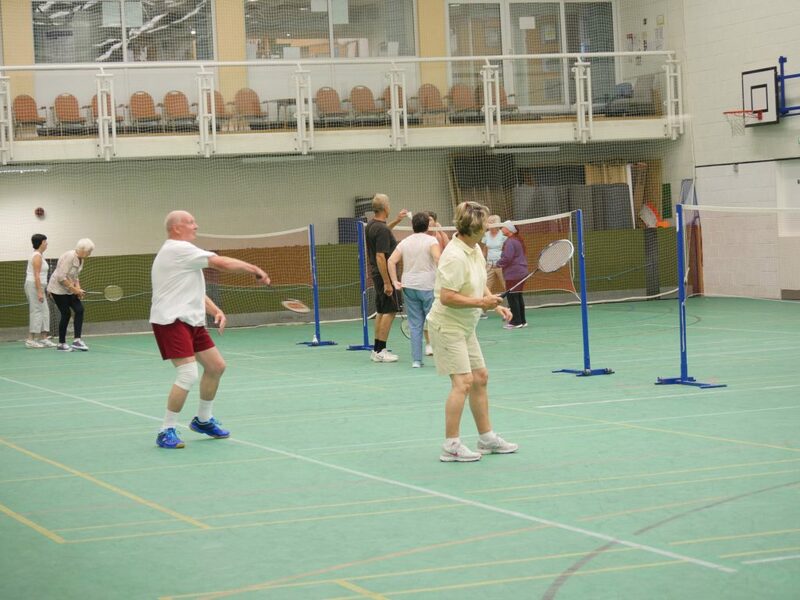 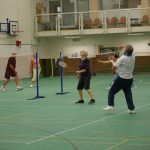 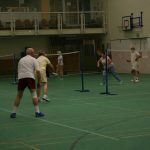 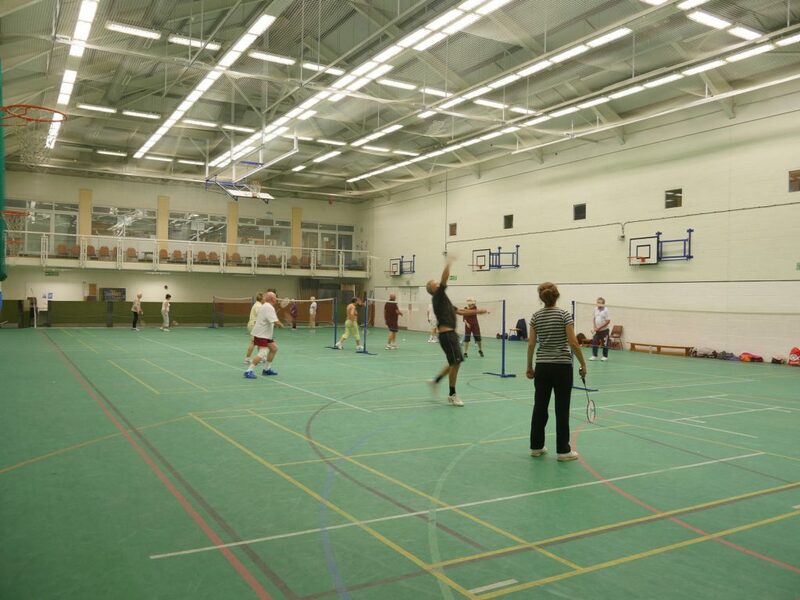 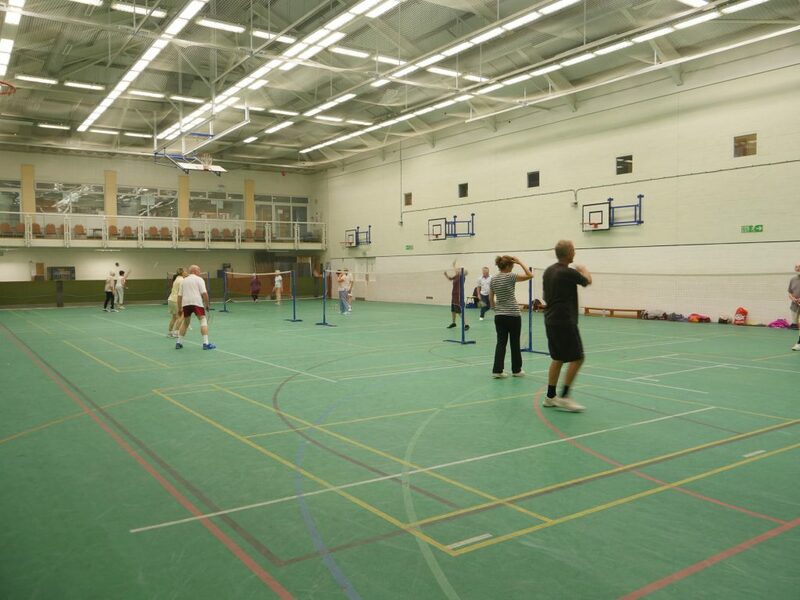 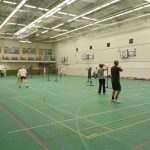 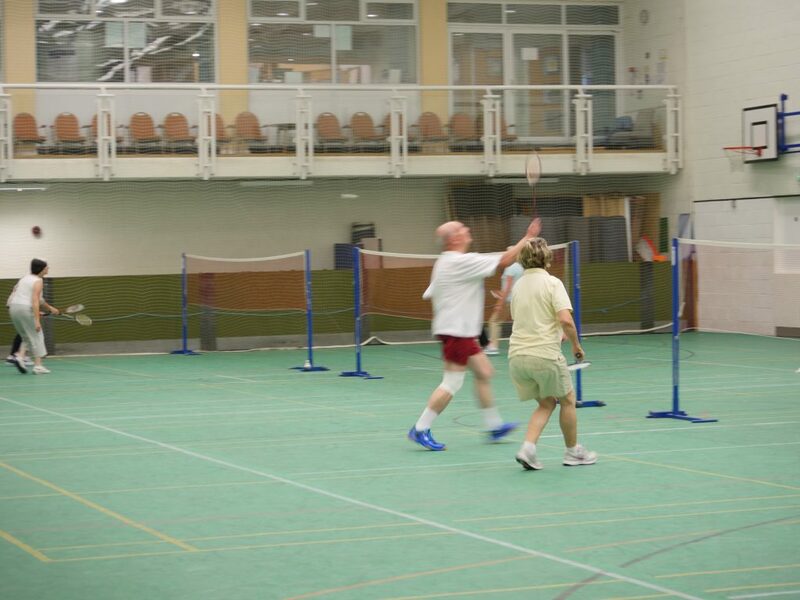 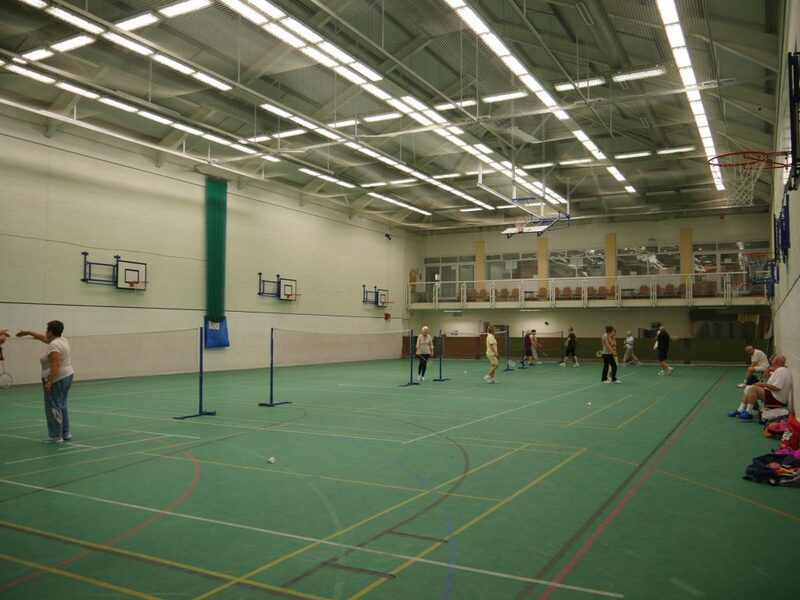 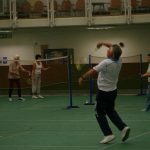 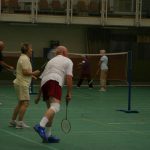 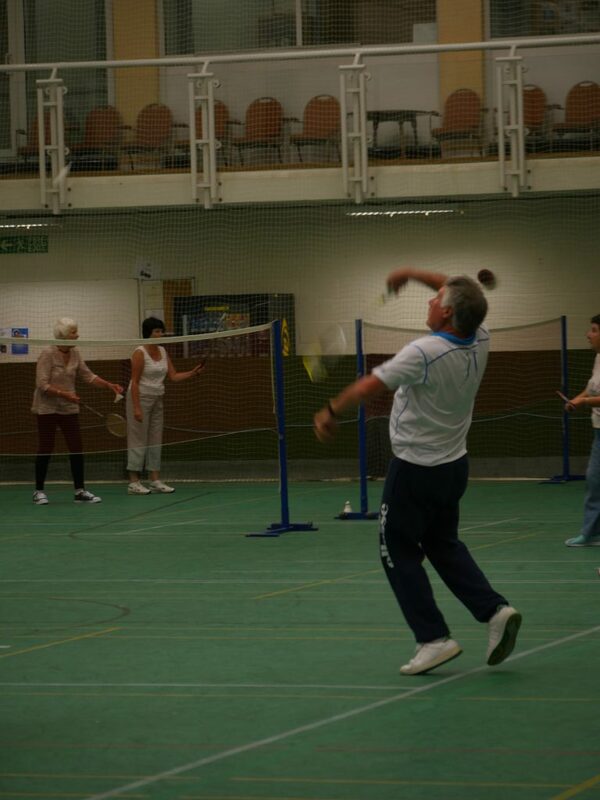 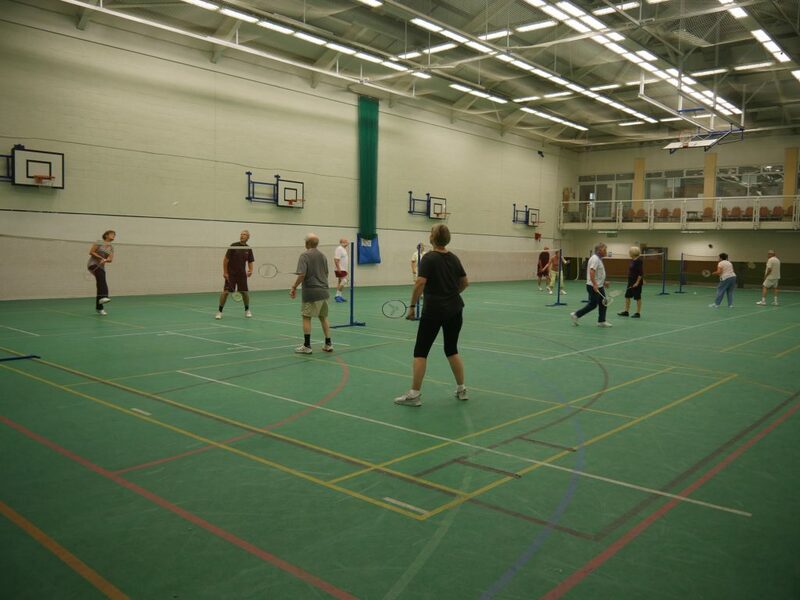 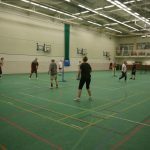 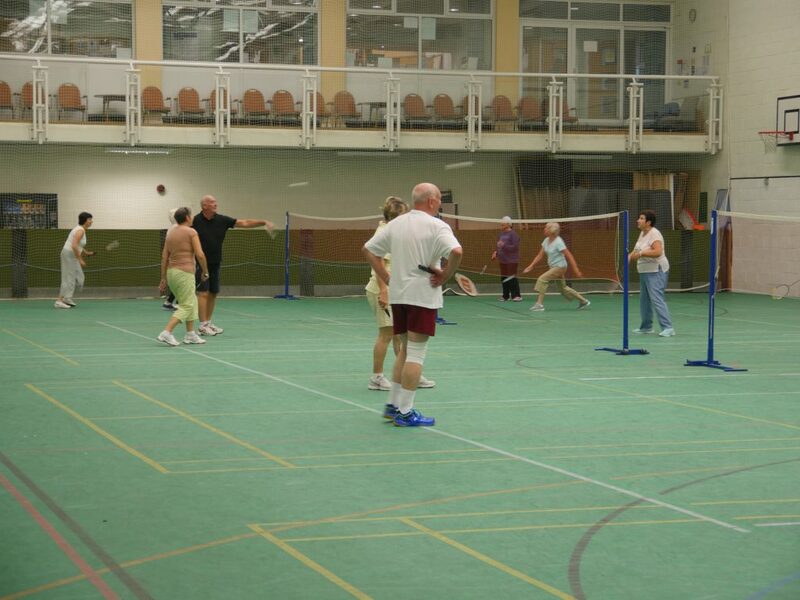 You can also book the courts for a private session – give us a call on 01424 716666 and we’ll go through all the details.